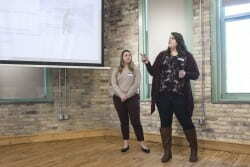 UW-Green Bay students Claire Bestul and Hannah Hastings attended The Commons’ Hack-It Bracket on March 3, 2018. Hack-It Bracket is a one-day hackathon in which student teams solve an actual current problem contributed by a real organization that it currently is not able to solve. The next opportunity for UW-Green Bay students to attend a Hack-It Bracket is in Sheboygan on Saturday, April 21, 2018. Students of all majors are invited to register for this free program. 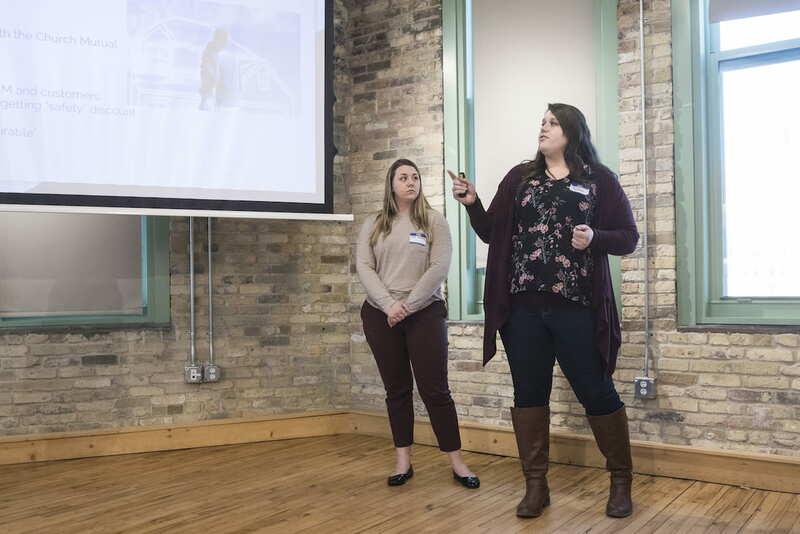 Also, students can register for The Commons’ free nine-week entrepreneurial skills building program in Milwaukee this fall. 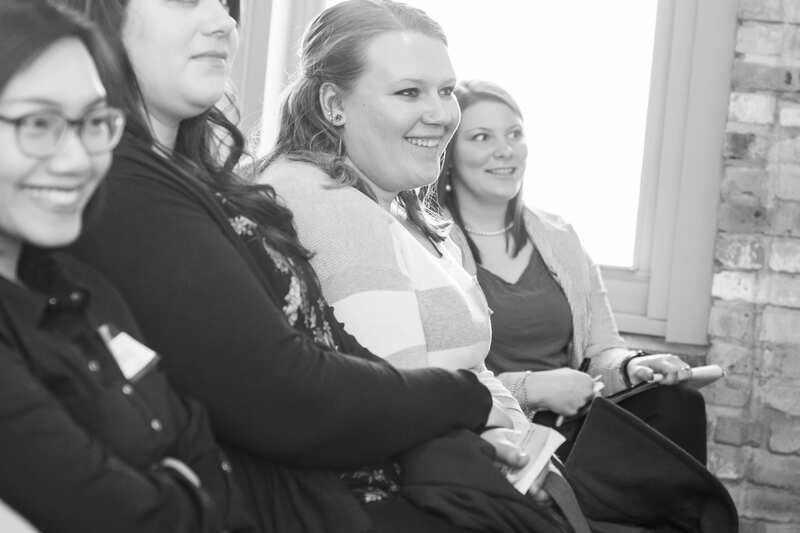 Students can contact Ryan Kauth (KauthR@uwgb.edu) if they would like to earn credit to attend the fall 2018 cohort. This entry was posted in News and tagged Cofrin School of Business, Entrepreneurship and Innovation on April 2, 2018 by Sue Bodilly.